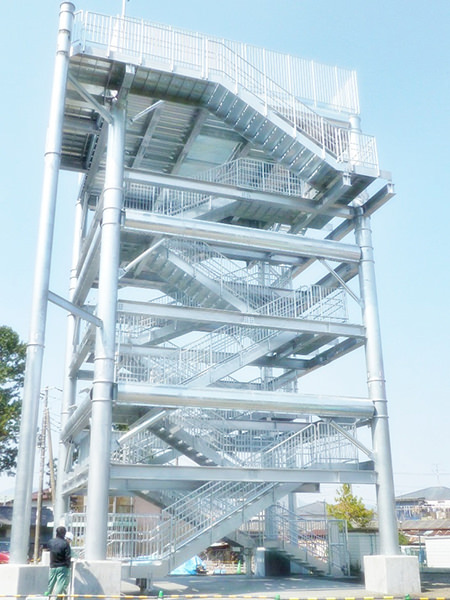 A so-called Tsunami Evacuation Tower is a public facility for people to evacuate from tsunami. 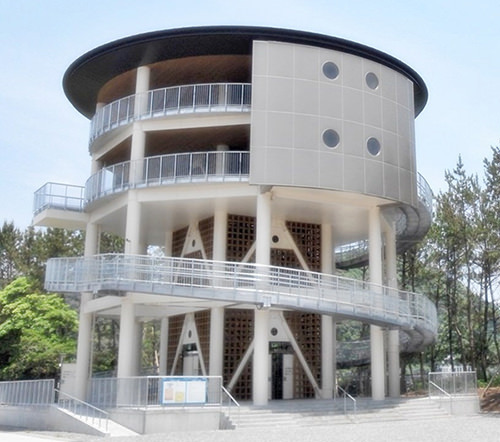 Many of them were newly built after the 2011 Tohoku earthquake and tsunami (refer to #099). The tsunami on March 11th of 2011 was higher and more devastating than people had anticipated. Which made local governments in many areas of this country decide to build Tsunami Evacuation Towers.